It can be challenging to come up with something a little different when you’re looking for a WOW factor for guests. Whether it’s for an evening reception or even just an afternoon break, so I’ve selected my top 5 suppliers that I’ve come across over the past six months for you. 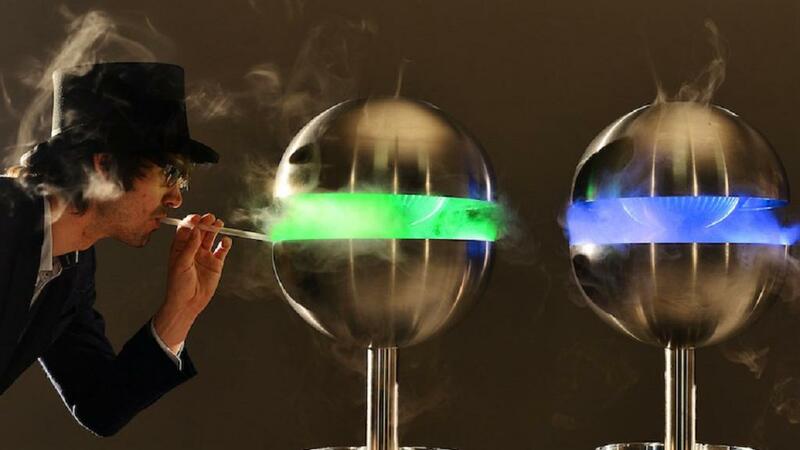 From the experimental to the more traditional, all of which can add that memorable element that your guests will be talking about for months after your event. I first came across Whipsmiths (or as they were formally known at the time Custom Creams) at Confex earlier this year. They offer a custom solution for any type of event from a pop up cart at a festival to entertaining guests at a corporate event. They use liquid nitrogen to create ice-creams and frozen cocktails, and you can even create your own flavour from thousands of possible combinations and then watch as your ice-cream is individually hand crafted. I was really impressed with Lick Me I’m Delicious’s logo pop installation at The Meetings Show Hosted Buyer reception back in July. 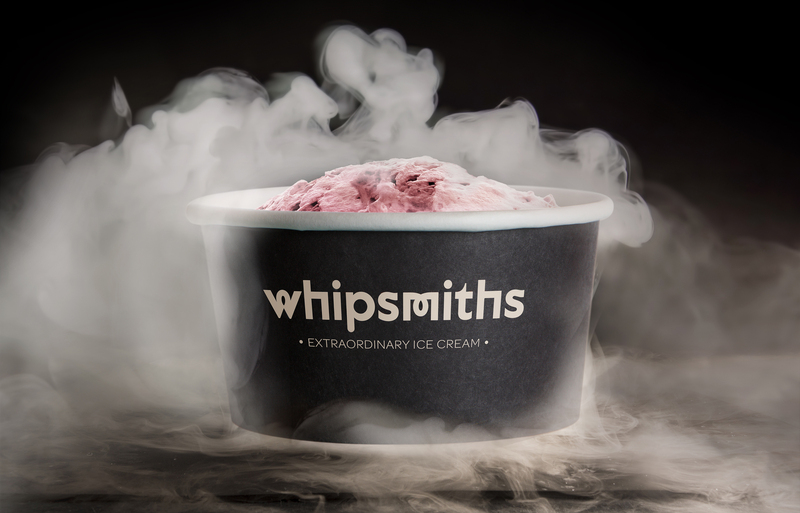 They provide a variety of experimental food installations, similar to Whipsmiths with liquid nitrogen ice-cream but also edible mist and candyfloss whirlwinds, and their logo pops are a must if you are looking to push a brand at an event. I love chips with dips, there’s nothing more satisfying than a chunky chip dipped into your favourite condiment is there? 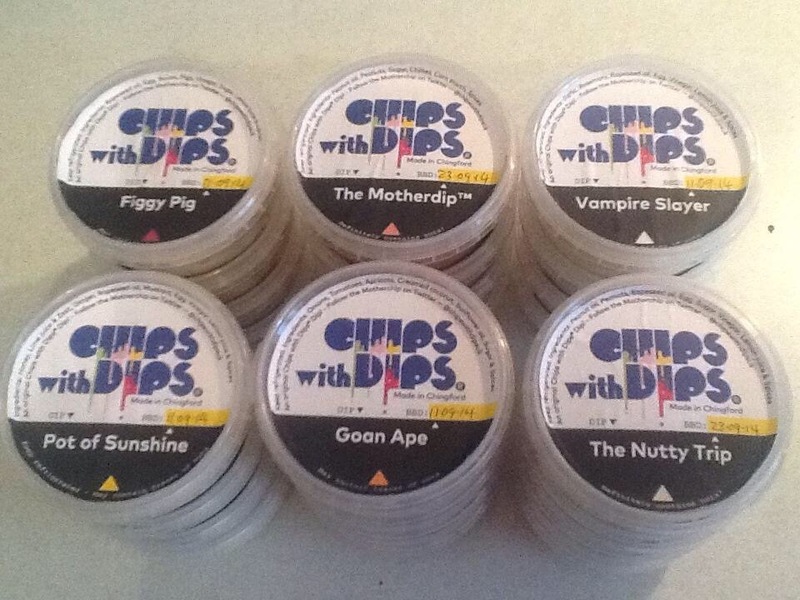 I was introduced to Chips with Dips at the City Beer Fest event that I volunteered at in July and quite honestly they’re pretty good, and with a choice of up to 20 dips there’ll be something for everyone, you can contact them by calling 07795 058342 or follow them on twitter @Chipswithdipsuk. If you’re looking for innovative and unique then as the name suggests Ideas Box can definitely add a special dimension to any event. 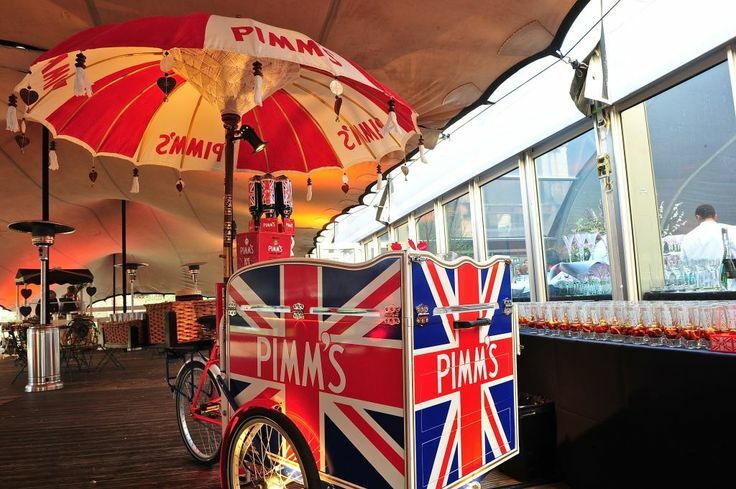 Ideas Box will be providing a Pick & Mix Tricycle at an event I’m delivering in October and they’ve even worked with the PM, providing an Ice-Cream Tricycle at the Downing Street Royal Wedding Street Party. Not just ice-creams and pick and mix though, they also offer crepes, waffles, snow cones and Pimm’s! We doesn’t love a popsicle? Who doesn’t love Champagne? 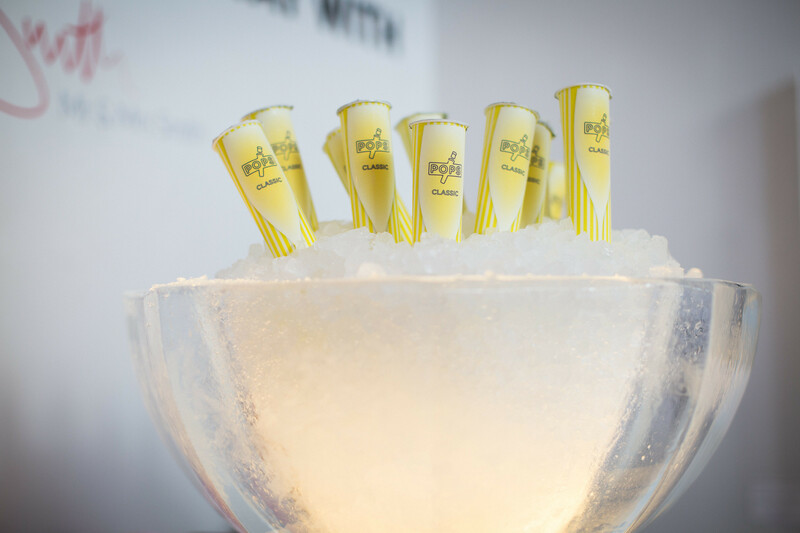 So when school chums James and Harry created the world’s first Champagne Ice Popsicle one could argue they created ice heaven. First introduced to Pops at the Kent House Showcase earlier in the year I’m really looking forward to their soon to be launched alcohol free range. There are some great ideas here! thanks for sharing!